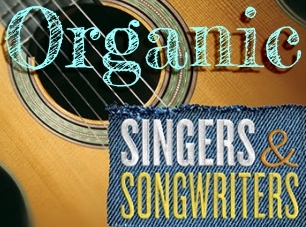 “Singer-songwriter” is used to define popular music artists who write and perform their own material, which is often self-accompanied generally on acoustic guitar or piano. Such an artist performs the roles of composer, lyricist, vocalist, instrumentalist, and often self-manager. Singer-songwriters’ lyrics are personal, but veiled by elaborate metaphors and vague imagery, and their creative concern was to place emphasis on the song rather than their performance of it. Most records by such artists have a similarly straightforward and spare sound that placed emphasis on the song itself.